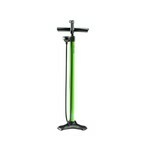 The Turbo Charger is a charged up floor pump delivering more volume per stroke for faster inflation. 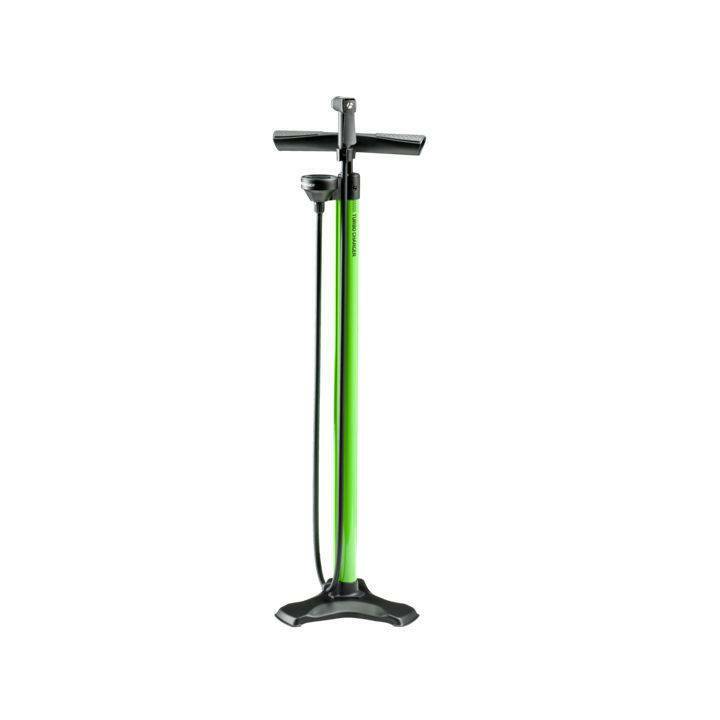 A soft, co-moulded handle provides a secure grip when it's time to lean in on higher-pressure inflation and locks securely in place for easy transportation and storage. An Auto-Select head instantly locks onto both Schrader and Presta valves.